A Shepherd's Heart: Walk Your Talk: Will you accept the challenge? 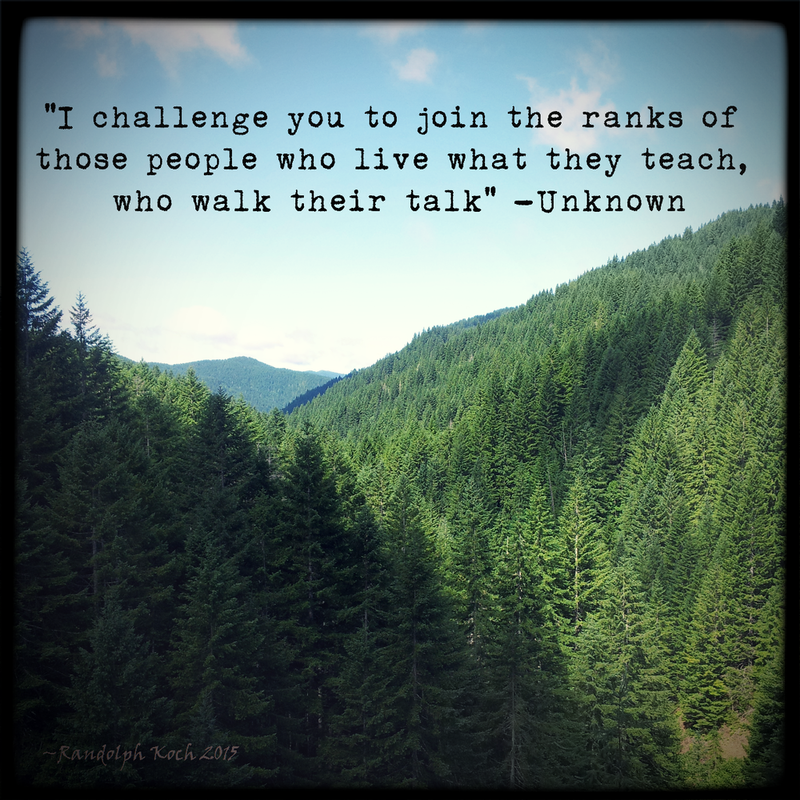 Walk Your Talk: Will you accept the challenge? Life Experience Reflection: He Is Greater!